Experts say the major problems with the Obamacare website can't reasonably be solved before the end of 2013, and the best fix would be to start over from scratch. After assessing the website, Dave Kennedy, the CEO of information-security company Trusted Sec, estimates that about 20% of Healthcare.gov needs to be rewritten. With a whopping 500 million lines of code, according to a recent New York Times report, Kennedy believes fixing the site would probably take six months to a year. But would-be Obamacare enrollees only have until Dec. 15 to sign up for coverage starting at the beginning of 2014. Nish Bhalla, CEO of information-security firm Security Compass, said it "does not sound realistic at all" that Healthcare.gov will be fully operational before that point. "We don't even know where all of the problems lie, so how can we solve them?" Bhalla said. "It's like a drive-by shooting: You're going fast and you might hit it, you might miss it. But you can't fix what you can't identify." Several computer engineers said it would likely be easier to rebuild Healthcare.gov than to fix the issues in the current system. But it's unlikely that the government would toss out more than $300 million worth of work. "Projects that are done rapidly usually have a lot of [repetitive] code," said Arron Kallenberg, a software engineer and tech entrepreneur. "So when you have a problem, instead of debugging something in a single location, you're tracking it down all through the code base." To put 500 million lines of code into perspective, it took just 500,000 lines of code to send the Curiosity rover to Mars. Microsoft's (MSFT) Windows 8 operating system reportedly has about 80 million lines of code. And an online banking system might feature between 75 million and 100 million lines. A "more normal range" for a project like Healthcare.gov is about 25 million to 50 million lines of code, Kennedy said. "The [500 million lines of code] says right off the bat that something is egregiously wrong," said Kennedy. "I jumped back when I read that figure. It's just so excessive." 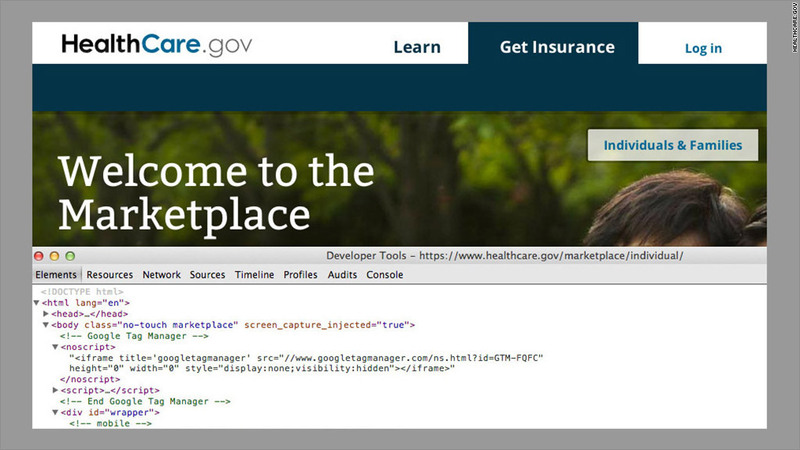 Applicants might be able to at least register for Obamacare sooner than that, even if the site isn't 100% perfect. The New York Times report said five million lines of code need to be replaced just so the site can run properly. But the Obamacare website has bigger problems than simply getting people registered for health care. The code is also riddled with security holes, according to Kennedy, who outlined his cybersecurity concerns on Trusted Sec's company blog. "If someone can't register, that's obviously bad -- but if the information gets hacked, you're talking about one of the biggest breaches in American history," Kennedy said. "I think security is an afterthought at this point." 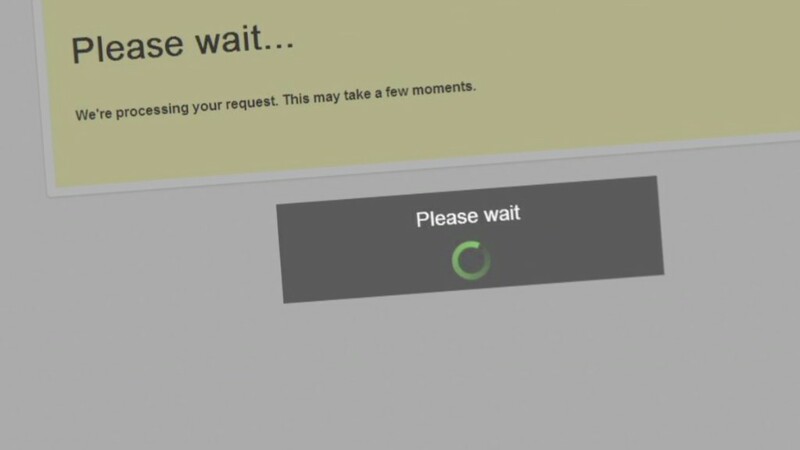 That might not be a major issue now, as people are still having trouble logging onto the site. But once it's up and running, that code had better be made more secure. "At this point, the car isn't even moving," Bhalla said. "But once we're speeding down the road, you're going to want that seatbelt to work."